Its always been a problem for the passengers those willing to carry more luggage to India for their family, friends and loved once. They have been restricted according to the rules by the airlines for so long. 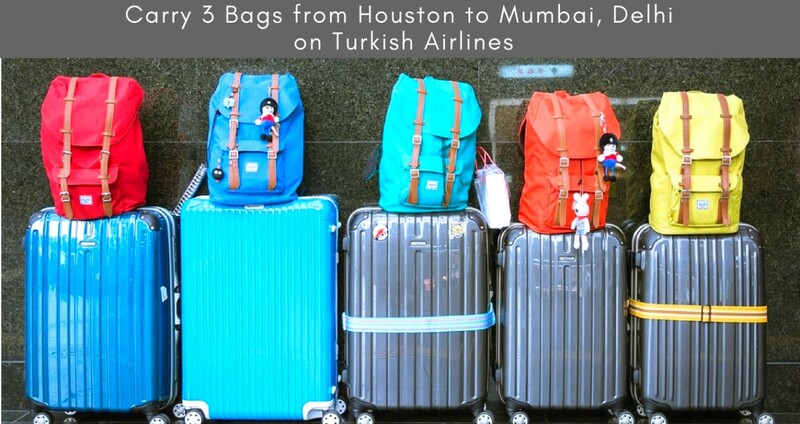 However, now Turkish Airlines is allowing their passengers to carry 3 bags from Houston to Mumbai and Delhi. So for those traveling to India to meet their loved once can take gifts and more luggage and make your holiday much better. 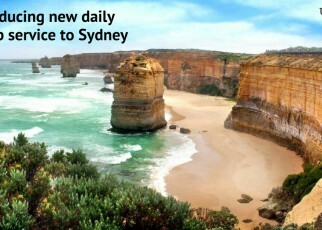 TravelGuzs help you to make it easier by providing you all the information related to your baggage. For more details call us at 1-866-723-9393. Special fares to Istanbul !! Book Now !! 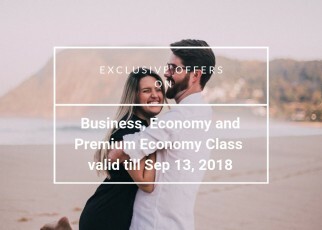 Special Economy Class airfares to Istanbul ! 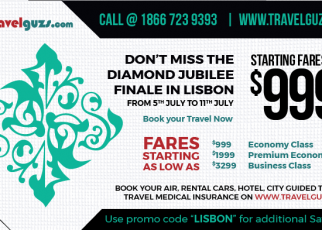 Diamond Jubilee Celebration to be staged in Lisbon . 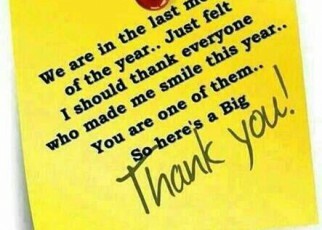 We Thank All our Loyal Customers! !